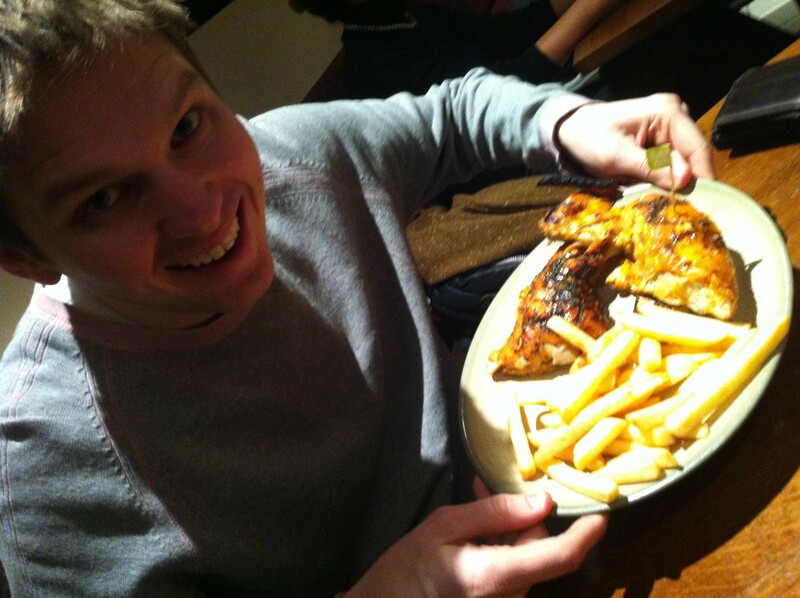 Nando’s | Restaurants of the World Unite! It’s tasty fare and I go for medium sauce, being hard as nails. The service was amazingly fast considering the place was maxed out on a Saturday lunch time near Piccadilly Circus. Me, I dispense with the cutlery. 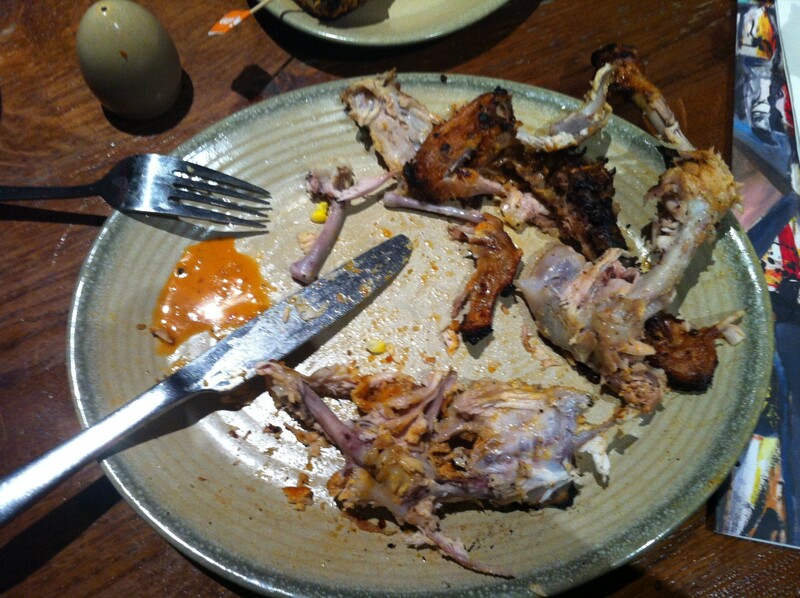 To eat chicken off the bone with your fists is as enjoyable for me as it is unsightly for the next table. 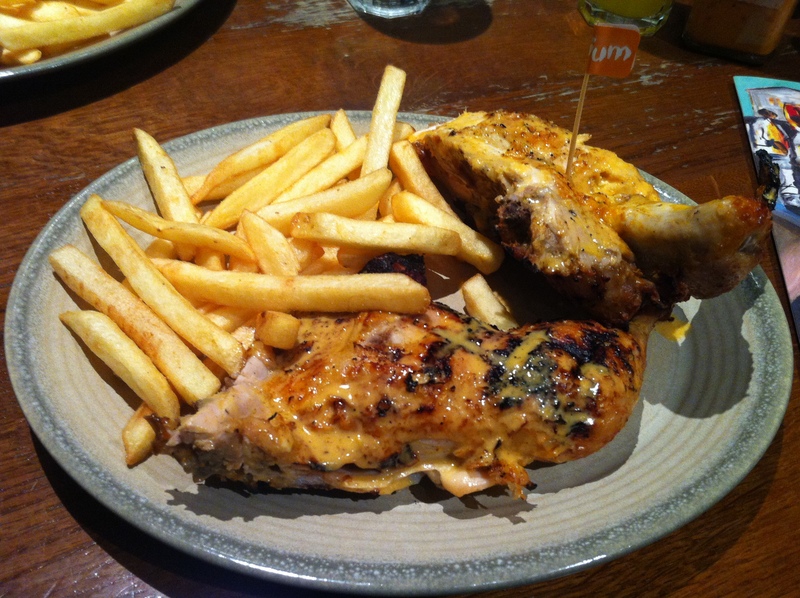 If you order anything other than hunks of chicken when in Nando’s then you’re a nozzle. If you get a burger or a wrap you may as well be in KFC and you’re basically taking up room that real aficionados like me could be putting to good use. What are you thinking? You’re probably the sort that loiters in doorways or hovers at the end of escalators and hobbling’s too good for you. *Look, it’s on Wikipedia: It must be true. (http://en.wikipedia.org/wiki/Nandos). If you google “Mozambican restaurant in London” the Nando’s entry on Wikipedia is the 10th result. If I cared about what you think I probably wouldn’t go on and on about my love of horse flesh nor put unflattering pictures of myself up on here. You try finding a Mozambican restaurant in London. And if you do let me know and I’ll switch this to South Africa. Lemon and Herb? Don’t judge him. Medium. Now that’s a man’s level of spice. Another victim of the almighty Sarlacc, currently finding a new definition of pain and suffering as it is slowly digested over a thousand years in my belly. Cutlery added for effect. 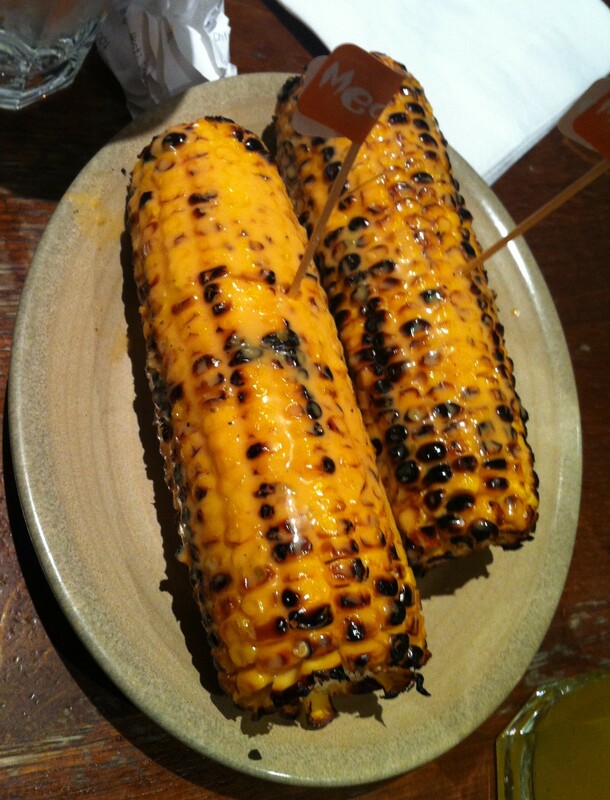 Lubricated corn on the cob.